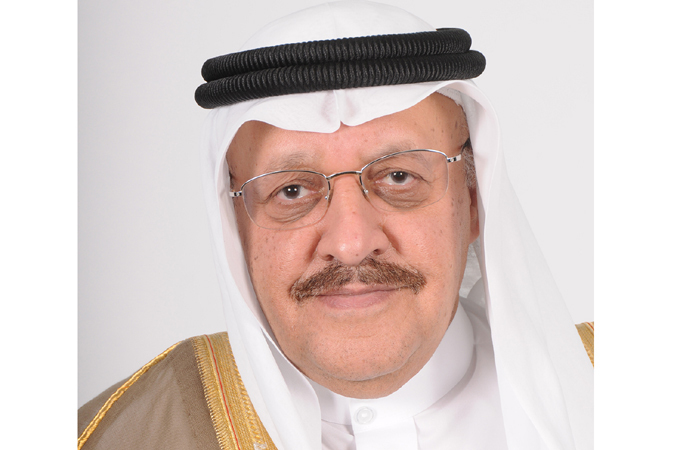 The Saudi British Bank (SABB) recorded a net profit of SR4.929 billion ($1.31 billion) for the year ended December 31, 2018. This is an increase of SR974 million or 24.6% compared to SR3.955 billion for the year 2017. SABB recorded a net profit of SR1.211 billion ($322.86 million) for the three months ended December 31, 2018, an increase of SR505 million or 71.5% compared to the three months ended December 31, 2017 of SR706 million. Earnings per share is SR3.29 compared to SR2.64 for the year 2017. The bank recorded an operating income of SR7.377 billion for 2018, an increase of SR250 million, or 3.5%, compared to SR7.127 billion for the year 2017. Loans and advances of SR110.3 billion was a decrease of SR6.7 billion, or 5.7% from SR117 billion in 2017. Customers’ deposits of SR130.5 billion was a decrease of SR9.7 billion or 6.9% compared with SR140.2 billion in 2017. Investments of SR34.6 billion was an increase of SR7.6 billion or 28.1 from SR27.0 billion at 31 December 2017. Total assets stood at SR174.6 billion as at December 31, 2018, a decrease of SR13.1 billion (7.0%) from SR187.6 billion in December 31, 2017.